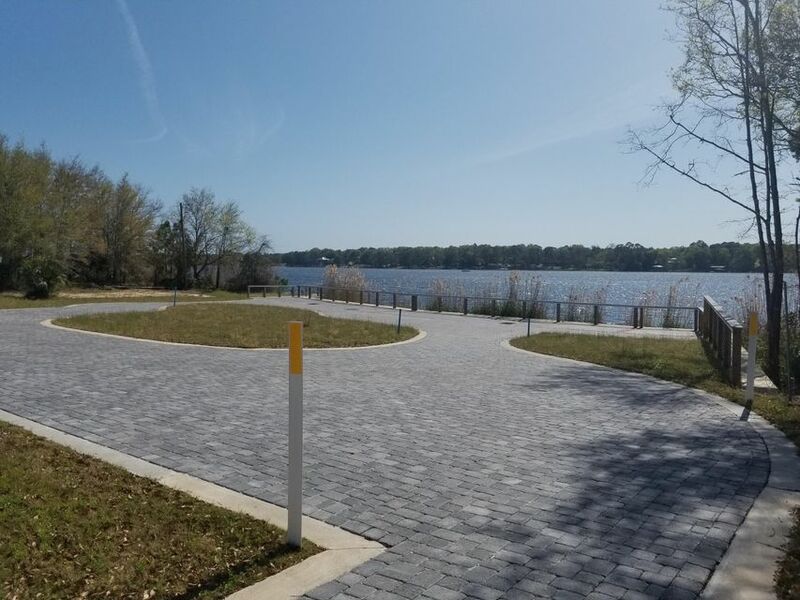 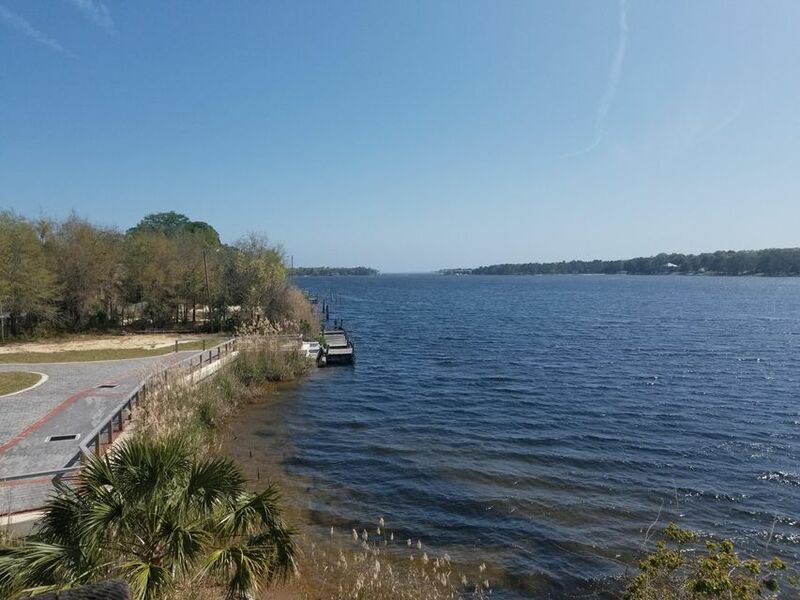 Unique opportunity to purchase an approximately 1 acre of waterfront property in the heart of Niceville, FL. 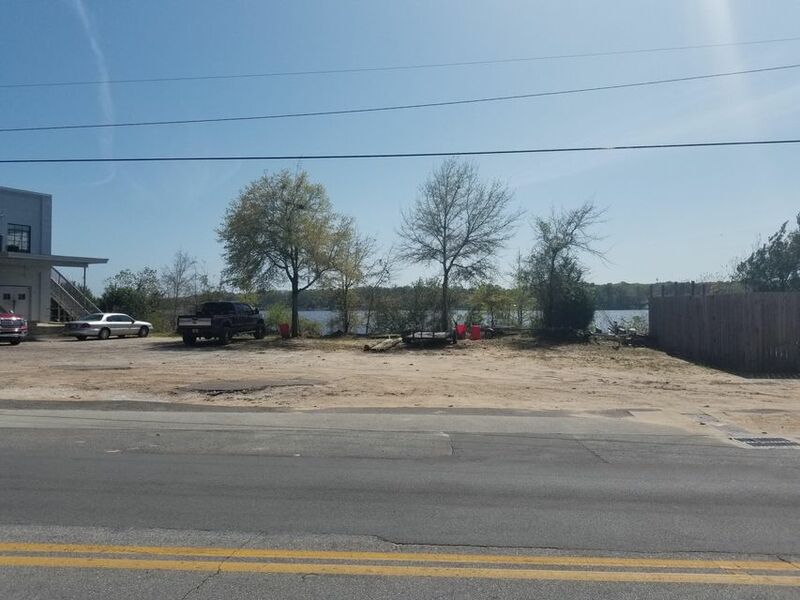 The lot has ~340 feet of frontage on Bayshore Dr and ~300 waterfront feet. 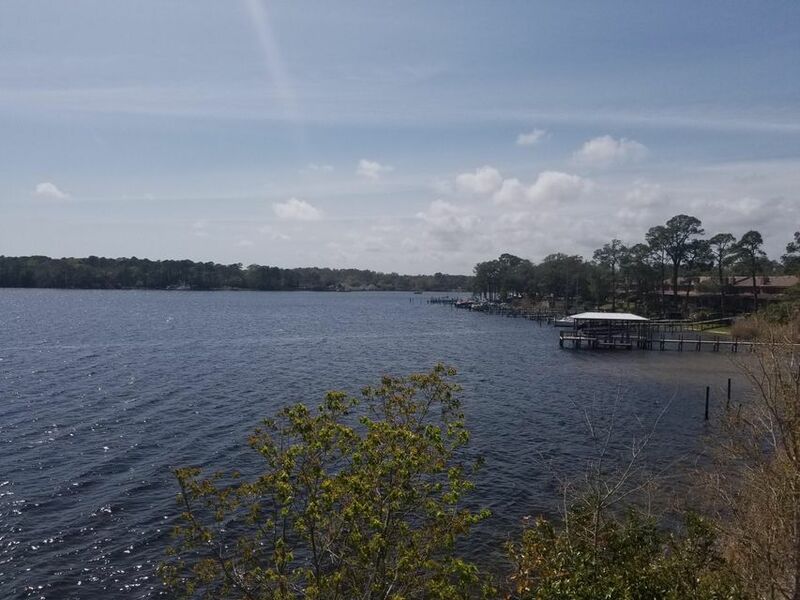 It features the incredible views of Boggy Bayou and a central location. 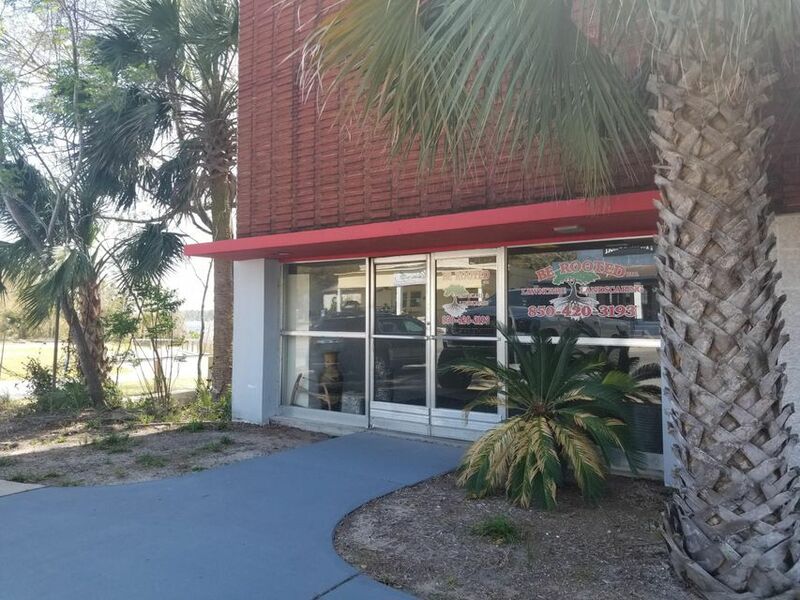 There is an existing 6,000 sqft solid block building on the property which can be converted to a high-end office complex, a restaurant, or another retail location. 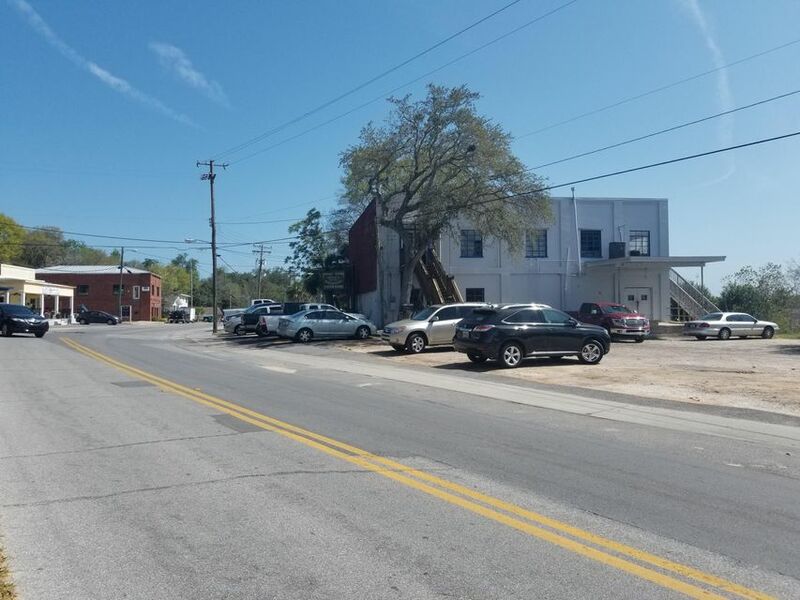 It can also be demolished to accommodate a variety of uses.The city of Niceville has a master plan for the development of Niceville Landing next door.